On this episode of “Shoulders of Giants”, we remember Walter Shewhart. Walter Andrew Shewhart (pronounced like “shoe-heart”, March 18, 1891 – March 11, 1967) was an American physicist, engineer and statistician, sometimes known as the father of statistical quality control and the person who developed the Control Chart. From the late 1930s onwards, Shewhart’s interests expanded out from industrial quality to wider concerns in science and statistical inference. 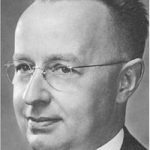 The title of his second book Statistical Method from the Viewpoint of Quality Control (1939) asks the audacious question: What can statistical practice, and science in general, learn from the experience of industrial quality control? 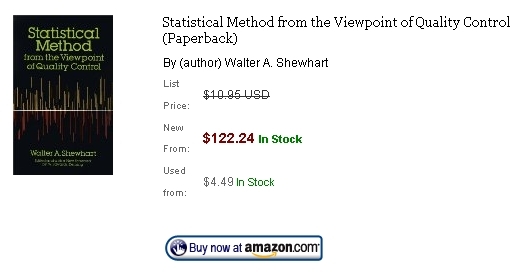 Shewhart’s approach to statistics was radically different from that of many of his contemporaries. He possessed a strong operationalist outlook, largely absorbed from the writings of pragmatist philosopher C. I. Lewis, and this influenced his statistical practice. In particular, he had read Lewis’s Mind and the World Order many times. Though he lectured in England in 1932 under the sponsorship of Karl Pearson (another committed operationalist) his ideas attracted little enthusiasm within the English statistical tradition. The British Standards nominally based on his work, in fact, diverge on serious philosophical and methodological issues from his practice. Data contain both signal and noise. To be able to extract information, one must separate the signal from the noise within the data. 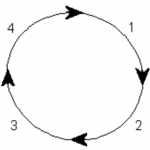 In 1938 his work came to the attention of physicists W. Edwards Deming and Raymond T. Birge. 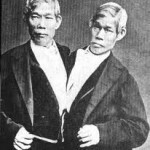 The two had been deeply intrigued by the issue of measurement error in science and had published a landmark paper in Reviews of Modern Physics in 1934. On reading of Shewhart’s insights, they wrote to the journal to wholly recast their approach in the terms that Shewhart advocated. The encounter began a long collaboration between Shewhart and Deming that involved work on productivity during World War II and Deming’s championing of Shewhart’s ideas in Japan from 1950 onwards. 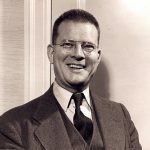 Deming developed some of Shewhart’s methodological proposals around scientific inference and named his synthesis the Shewhart cycle (also know as the PDSA Cycle, PDCA Cycle and Deming Cycle). During the 1990s, Shewhart’s ideas was put to use by a third generation of industrial managers as they adopt the Six Sigma approach to management. 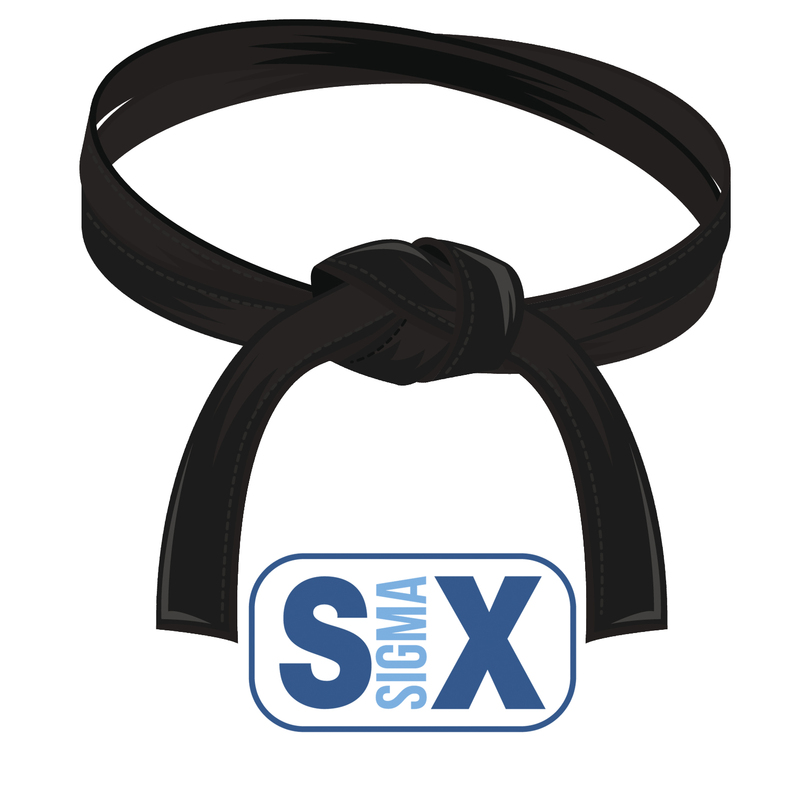 Shewart’s ideas form the basis for a significant portion of Six Sigma statistical methodology.